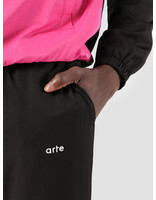 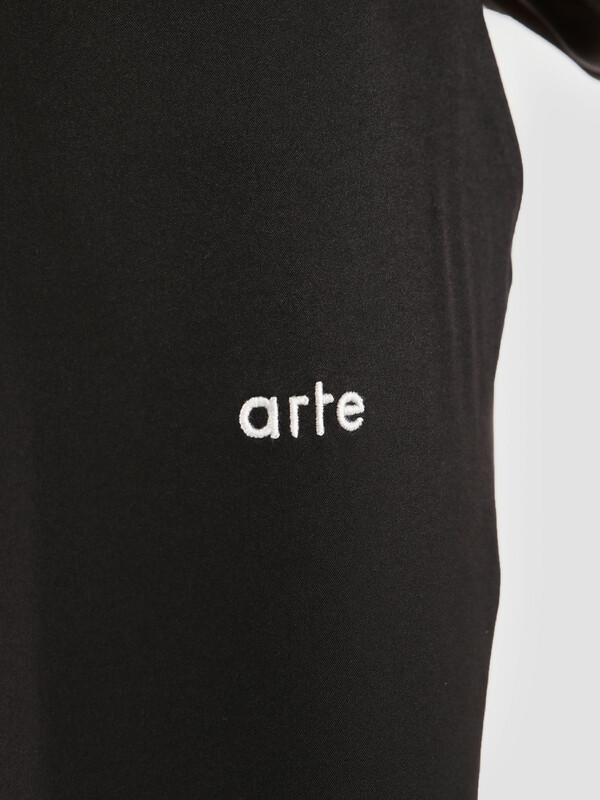 This is the James Pants by Arte Antwerp. 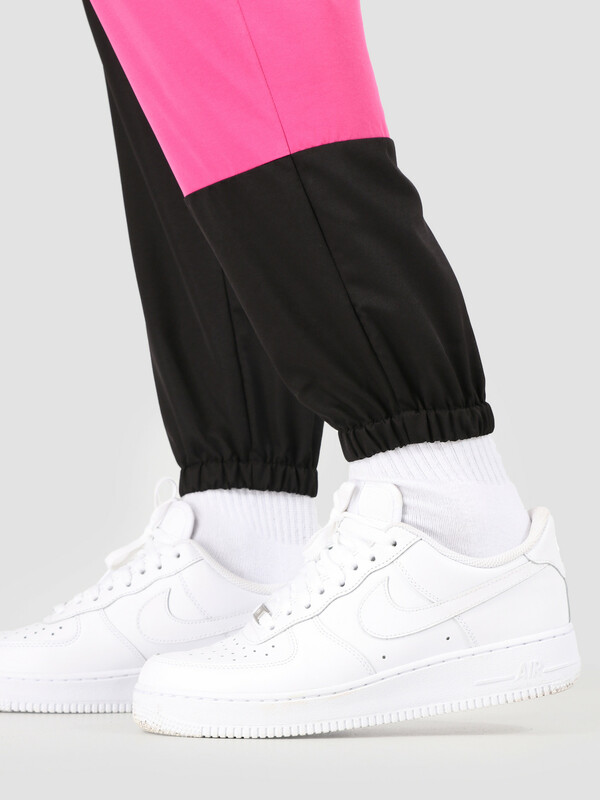 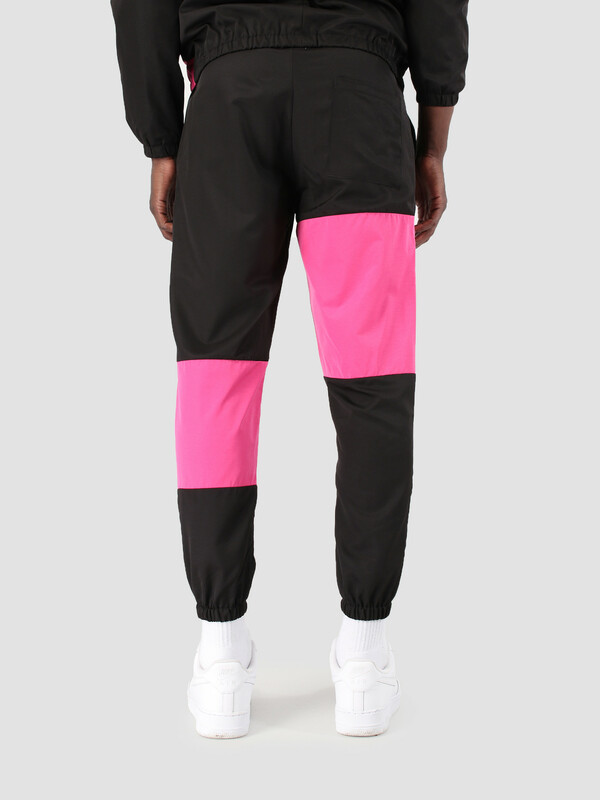 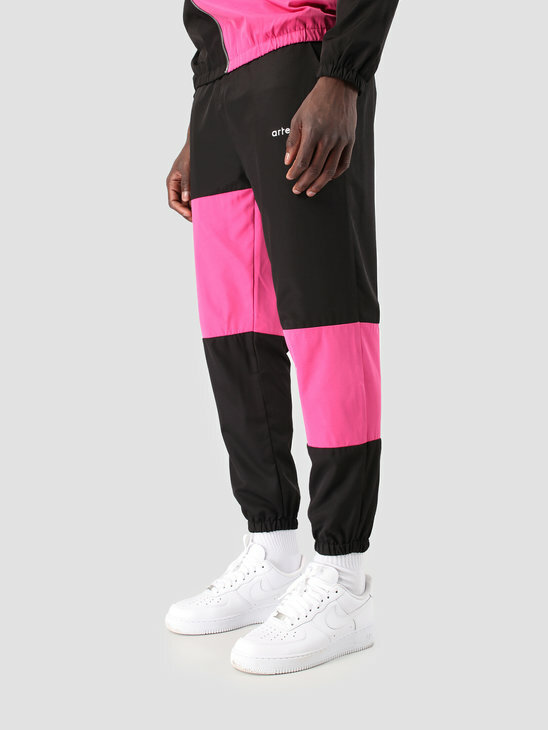 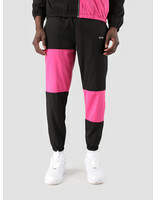 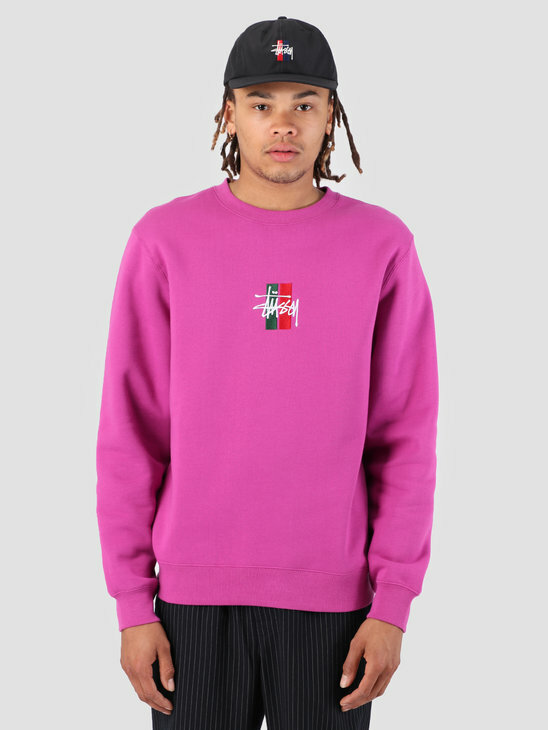 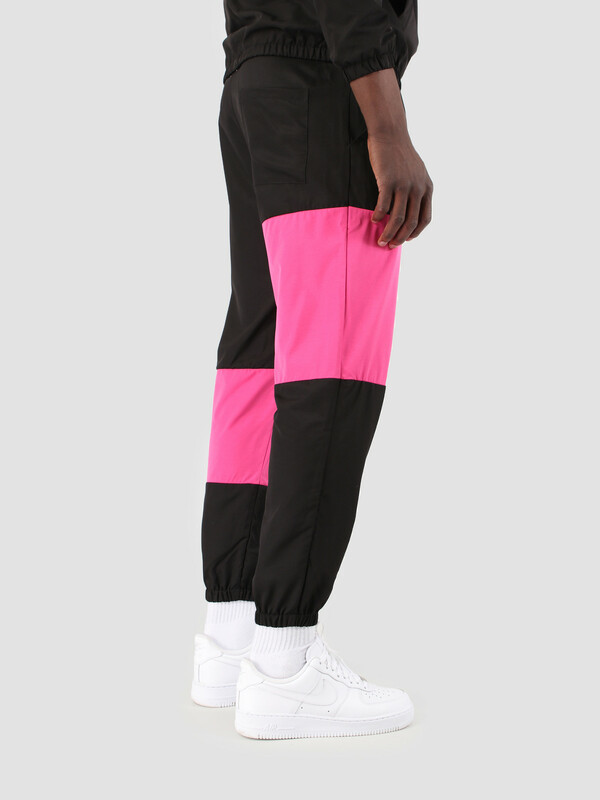 The trackpants is black in color with pink details on the legs. 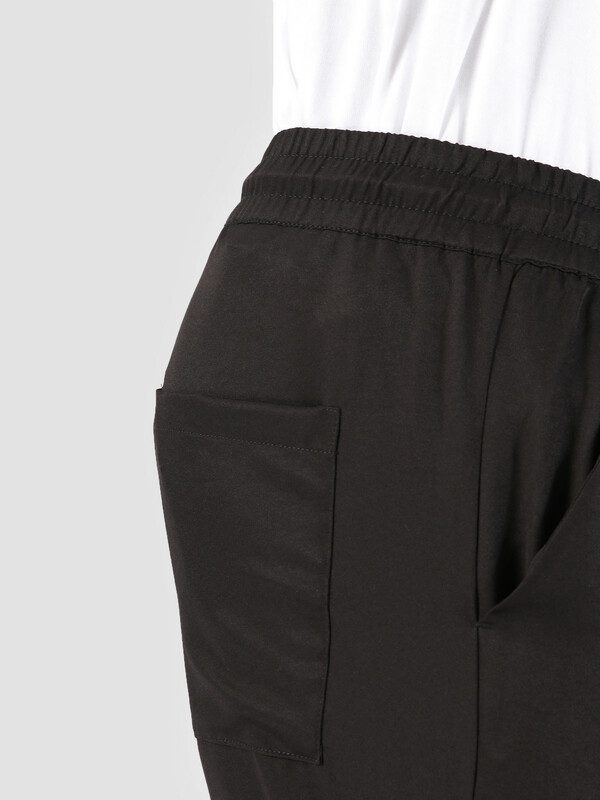 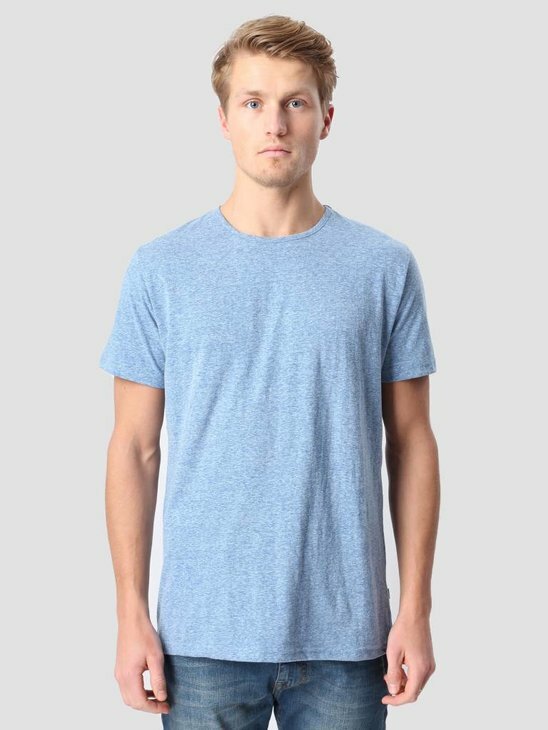 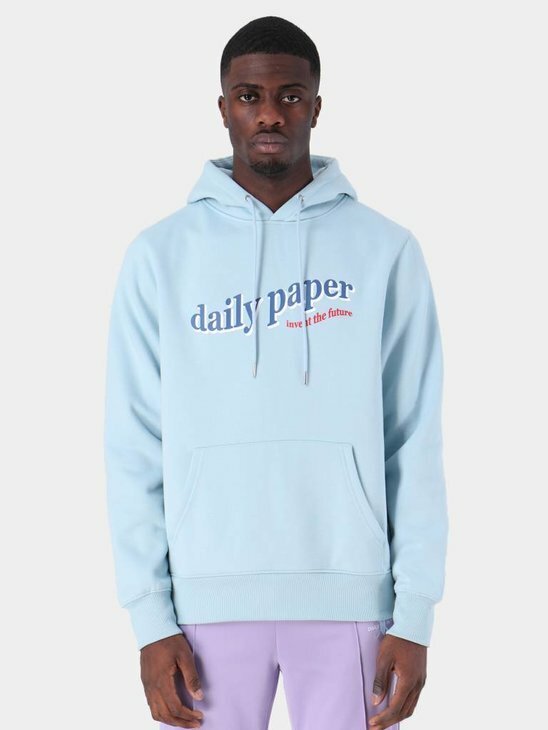 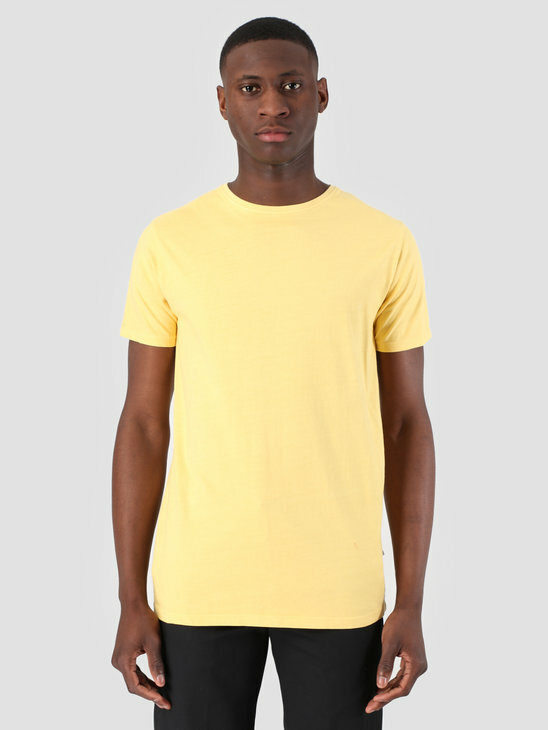 Easy to adjust with the drawstrings and the trackpants has elastic pipes and waist.